The brake pedal assembly in the subject vehicles contains a brake pedal load sensing switch which allows the brake system to detect brake pedal force application by the driver. Due to a manufacturing error, there is a possibility that the switch could improperly cause the brake system to activate without driver input while driving and without activating the rear brake lights. This could result in unexpected moderate deceleration. Affected owners will be notified by mail, and the brake pedal support assembly will be replaced free of charge. 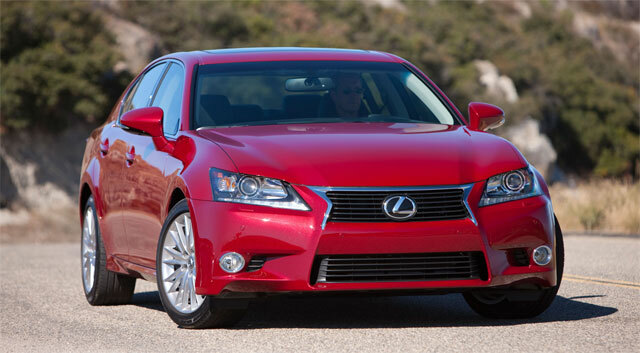 Lexus Cohen: More than likely I still will be issued a recall letter and I don't own a GS Fsport anymore. Black-Tan 2014: Are the AWD models involved? Tires could be improperly installed.